The five-door 2019 Toyota Yaris, with a starting MSRP of $15,450, is seemingly a great buy for car shoppers in search of an affordable and fuel-efficient hatch. Still, Kamuela drivers may find its power, fuel-efficiency, and features lacking. 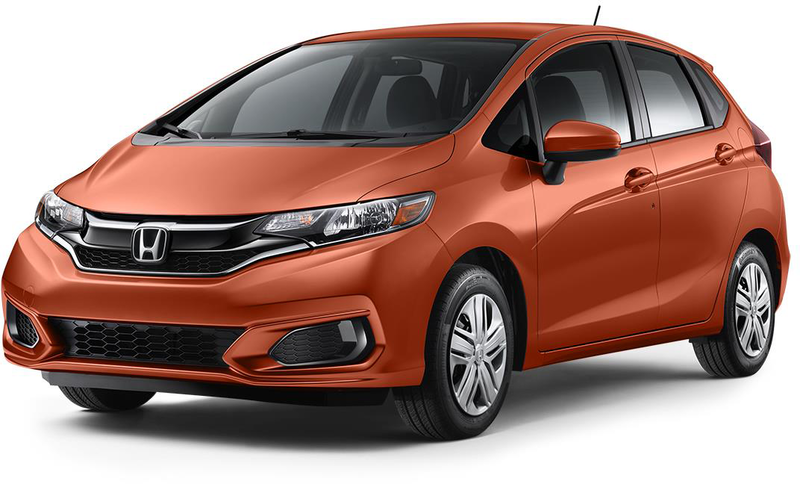 Although it costs just a bit more, the 2019 Honda Fit ($16,190* MSRP) fills those gaps. To show you what we mean, we’ve compared the Honda Fit vs. Toyota Yaris in the comparison below. Read on to see which hatch meets your needs and expectations! Both the 2019 Honda Fit and 2019 Toyota Yaris come equipped with front-wheel drive and a 1.5L inline-4 engine. With its 6-speed manual transmission (standard for five-door model), the Toyota Yaris produces 106 hp and 103 lb-ft of torque, all while earning an EPA-estimated 30 mpg city/39 mpg highway rating. The new Honda Fit, however, goes a step further, creating 130 hp and 114 lb-ft of torque. Paired with its base engine and optional Continuously Variable Transmission (CVT), the Honda Fit earns an exceptional 33 mpg city/40 mpg highway** rating. The fuel economy difference is even more noticeable when you compare the Honda Fit vs. Nissan Versa. However, the Fit offers a more spacious interior, making it a great car for dog lovers. In the cargo area, the Fit offers about 3 cubic feet more than the Yaris, along with about 10 cubic feet more in passenger space, which is impressive considering both vehicles are comparably sized. Choose Your New Hatch Today! The 2019 Toyota Yaris offers a number of positive attributes, but compared to the 2019 Honda Fit, it falls somewhat short as a fuel-efficient economy vehicle. 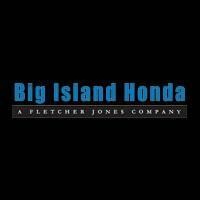 At Big Island Honda in Hilo and Kailua-Kona, we have a full inventory of new Honda Fits, including Honda Fits with sunroofs, smartphone integration, and more. Contact us today to book a test drive, or to learn more about applying for financing.